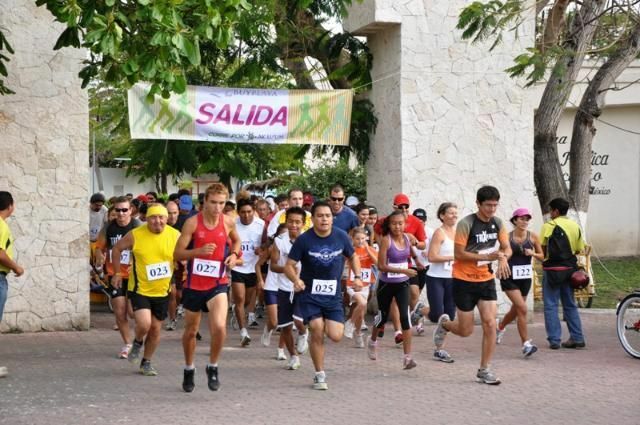 On the morning of March 20, Riviera Maya athletes and families gathered in Playa del Carmen’s Parque Leona Vicario to take their marks for the “Run for Ak Lu’um”, a 5K race sponsored annually by BuyPlaya Real Estate Advisors, the premier brokerage for Playa del Carmen real estate. 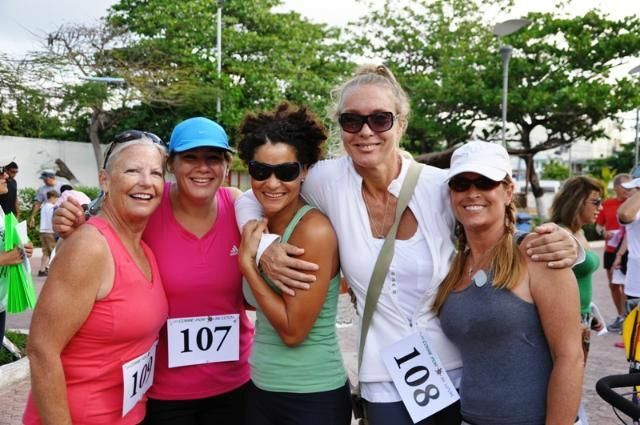 Over 100 runners, walkers and families with strollers weaved their way through the streets of the city and past the glamorous resort zone, finishing at the historic Parque Fundadores, overlooking the shores of the Caribbean. Ak Lu’um International School is a Waldorf Initiative founded in 2006 in the jungle close to Playa del Carmen. The school’s mission is to educate, promote sustainability, develop ecological awareness and encourage children from 2 to 12 to reconnect with our earth. Students at Ak Lu’um learn with their minds, hearts and hands. The curriculum is academically challenging and meaningful with many opportunities for hands-on learning and artistic development. Ak Lu’um welcomes children with special needs and seeks to integrate them fully, giving all children an opportunity to better know, understand and love their fellow human beings. 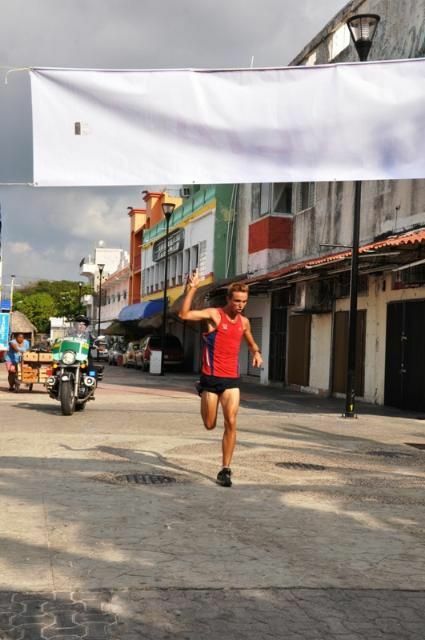 The community at Ak Lu’um International School is bilingual (English-Spanish) and culturally rich with over 10 nationalities represented by staff and pupils.